Vinyasa Yoga is a rhythmic, flowing, and dynamic practice that includes attention to detail and is structured around building mindfulness into one’s yoga practice. Classes will emphasize sun salutations, standing postures, and an introduction to some seated postures and back bends. The intention for practice is to build heat and detoxify the body, free the mind from habits, and enliven the spirit. 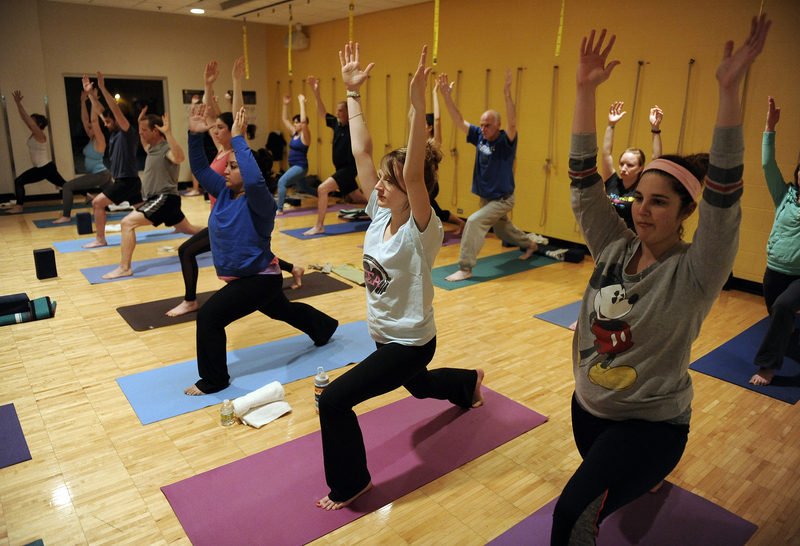 The Y offers over 15 Vinyasa classes per session: pick the time and day that works for you.